For my second stop on this brilliant blog tour I am going to share my thoughts on the book Beauty and the Beast! You can check out my review of Dynamite a collection of short stories here ! I went into this book quite blind and knowing very little about it and I have to say that I thoroughly enjoyed it! 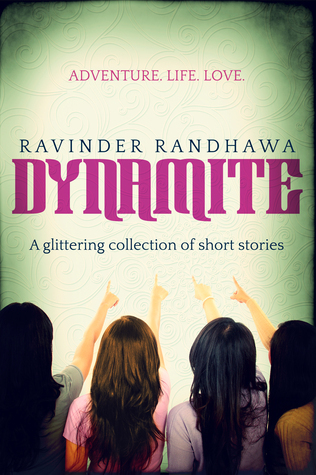 A really great read about friendship, love and life as an Asian teen growing up in England. Beauty and the Beast is the glimpse into the life of seventeen year old Harjinder (aka Hari-jan). She feels a little left out of her Muslim best friend, Ghazala’s, life and also seems to make an enemy out of popular girl Veronica! When Hari-jan’s piece does not make the school newspaper “Popular Demand” she reluctantly ends up making a bet with Veronica that she can win editor of “Popular Demand” Suresh’s heart (who just happens to be Veronica’s boyfriend) and also gets roped into writing a piece about the local “All Women Beauty Contest”! What pursues is not what Hari-jan expects! The story is told from feisty, funny Hari-jan’s point of view and she is quite a funny, sarcastic teenage character who I adored as soon as I started reading! Whilst she accepts boundaries and abides by them she also likes to add her own rules into the mix! A typical teenager growing up and exploring trying to find her place in the world! 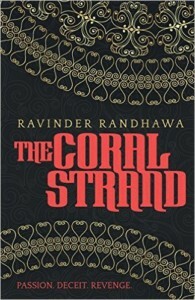 I loved the will they won’t they relationship between Hari-jan who say’s things as they are and Suresh who can be rather judgemental and sometimes quite rude to Hari-jan. At times Suresh was totally loveable for me as a reader and then at other times totally the other side of the coin and frustrating which is exactly how e is meant to be. The dialogue and banter between Hari-jan and Suresh was hilarious and I could feel Hari-jan’s confusion, feelings and anger towards Suresh on a number of occasions. It may just be me but it reminded me a little of 10 Things I Hate About You which of course is a retelling of The Taming Of The Shrew. The characters just reminded me of traits of the characters in that film which of course I loved! Saying that it also seemed to have a classical kind of vibe to it also! I also love how Hari-jan’s best friend Ghazala had her own storyline and faced her own struggles being a Muslim growing up in England and trying to tackle racism in her own way whilst also trying to help and support her family through a difficult time. 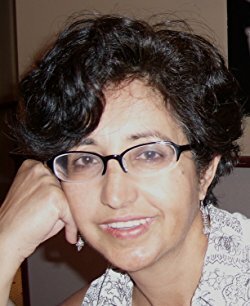 I admired Ghazala a lot and loved the portrait of friendship between Hari-jan and Ghazala which was realistically written and a real friendship which I enjoyed. As well as the plot unfolding between the characters the book explored and brought to the forefront knowledge about Asian cultures and traditions. It gave me as a reader a fantastic insight into a culture I know a bit about but not as much as I would like to. 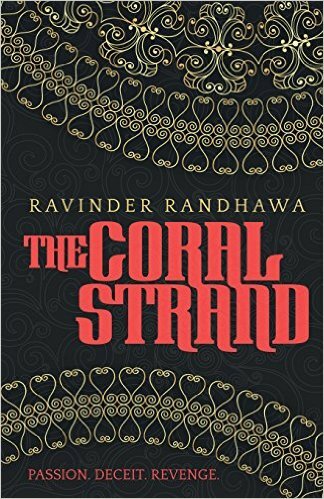 The book explores the traditions of arranged marriage, racism, feminism and poverty and I loved the integration of the Asian language within the story which is done with ease. 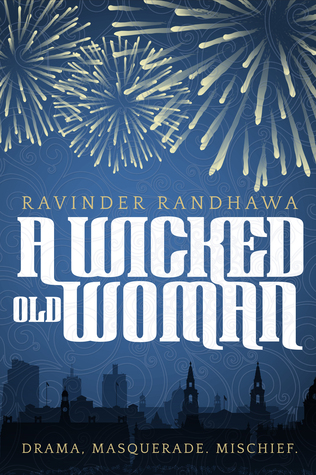 Everything is written so sensitively and enriched with culture and tradition and that is a credit to Ravinder Randhawa’s writing style and as a reader I absorbed every part of it. 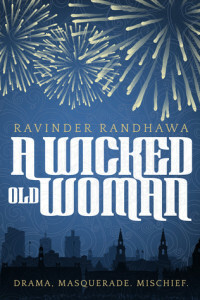 A truly diverse, funny and touching read and one that I would highly recommend! 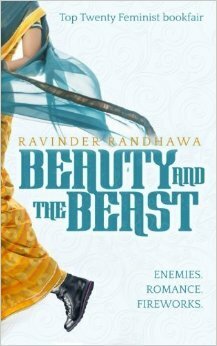 Have you read Beauty and the Beast or any other books by Ravinda Randhawa? What did you think? I would love to hear from you! Why not leave a comment using the reply button at the top of the page or tweet me on twitter using @chelleytoy ! 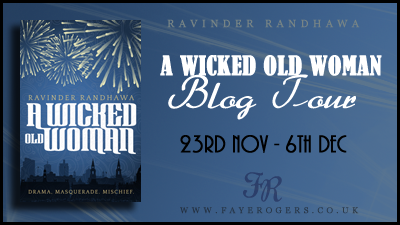 This entry was posted in Contemporary, Giveaway, Review, UKYA, YA and tagged 4, Beauty and the Beast, Blog Tour, Contemporary, Create Space, Giveaway, Ravinder Randhawa, Review, UKYA, YA on May 31, 2015 by Chelley Toy.